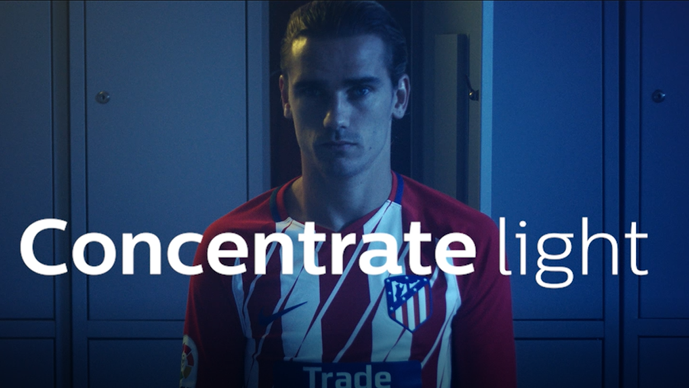 PHILIPS introduced their new spot for the digital campaign with ATLÉTICO DE MADRID. The goal is to share with the consumers the latest technology in lighting that is being used in the new WANDA METROPOLITANO is also available for every single home. STEELMAN SPORTS has developed the creative concept, as well as the digital content production for the complete campaign. Categories: Projects Tags: Atletico de Madrid, Digital Media, Philips, spot, Wanda Metropolitano.